TUESDAY, Jan. 30, 2018 (HealthDay News) -- Still looking for a New Year's resolution? Consider strength training. It's important for everyone, regardless of age, gender and how developed you do and don't want to get. Strong muscles make everyday activities easier and allow you to maintain your independence throughout life. But you don't have to go to a gym to get in these workouts. If you prefer machines to free weights yet have limited space, an all-in-one home weight machine with multiple stations for upper and lower body workouts is a great option. There are many different types of such machines and you'll want to try out the various options to see what feels most comfortable, according to experts from the American College of Sports Medicine. Machines with weight stacks allow you to change the resistance from tens to hundreds of pounds by moving a pin. 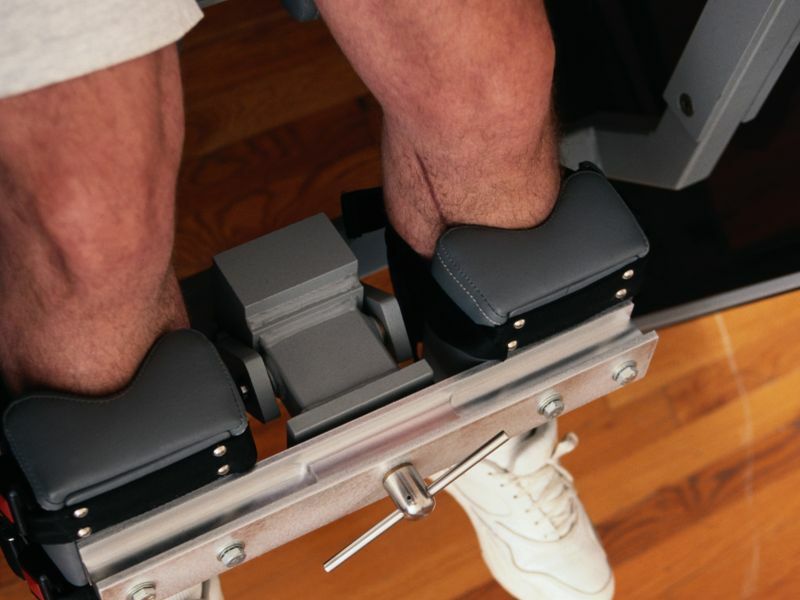 Some popular machines have rods or cables that you move to increase tension and resistance. Others use fluid-filled hydraulic pistons. And still others use your own bodyweight to create the resistance -- you increase the difficulty just by sliding a lever. Many machines come with directions for a workout that targets all your muscle groups. It might take trial and error to find the right starting weight for each exercise. But as with any strength-training program, your goal for each movement is to build up to three sets of 12 repetitions each. At first, you might reach exhaustion after just one set of 8 reps. It's common to feel some muscle soreness for a day or two, but persistent achiness means you started off with too much weight. Once you can do all sets of 12 reps easily, increase the resistance and start the cycle again. If you can't do more than 6 to start, you've added too much. Maintaining proper body position is a must to avoid injury. If you're unsure of the right technique, consider a session with a personal trainer to get started with correct form.